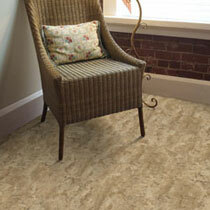 Earthwerks Vinyl Flooring is flooring that is driven by nature's own creations. Earthwerks tile and plank designs capture the graining of woods, the rugged elegance of mountains, and the beauty of wildflowers. 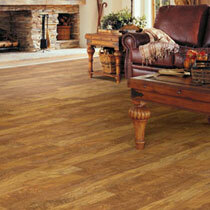 All Earthwerks flooring products are strong enough to last under any commercial or residential traffic. Most Earthwerks collections are listed under the Green4Life program which means that most Earthwerks products are made from post-consumer recycled content. Thanks to the benefits, Earthwerks is the perfect flooring for you.